Pre-flood nitrogen fertilizer application can set the stage for a rice crops yield potential and ultimately a grower’s profit. But without the right protection, a grower could be forfeiting the potential benefits of a pre-flood nitrogen application. Consider treating UAN investments with a nitrogen stabilizer that protects against ammonia volatilization. Having enough feed throughout the fall and winter can be an expensive operating cost for growers and ranchers — but fall stockpiling of forage can provide some relief. Stockpiling allows producers to manage these costs and ensure adequate feed supplies throughout the winter. 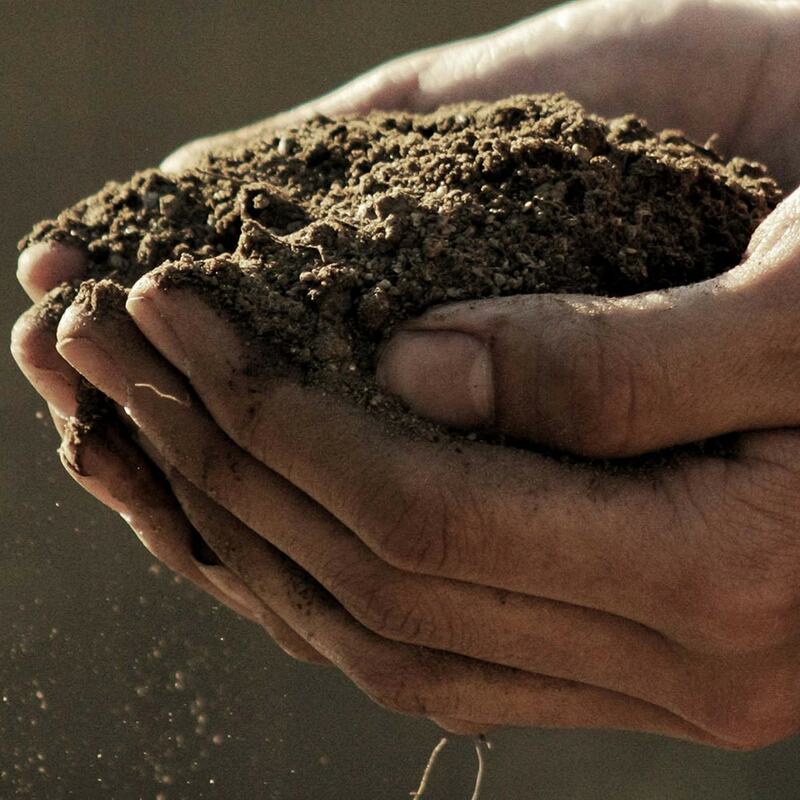 Soil is a nonrenewable resource that directly and indirectly produces about 95 percent of the world’s food1 — so while defining soil health may not be easy, understanding its value is. You might think that when nitrogen fertilizer is in the ground, it's safe. New research suggests you need to think again. When shallow banding unprotected urea less than two inches deep, researchers found that nitrogen loss due to ammonia volatilization can be even greater than unprotected broadcast urea. A study by Dr. Rick Engel from Montana State University proved that surface-applied urea still loses a significant amount of nitrogen due to ammonia volatilization in cold weather, even under freezing conditions. High ammonia volatilization loss under cold conditions was mainly related to high soil moisture and soil pH. While fall applications of nitrogen can help take pressure off spring field work, allowing for more timely planting, these applications are still at risk of nitrogen loss. We’ve debunked two common myths concerning nitrogen loss in fall-applied nitrogen to help ensure growers are maximizing their nitrogen fertilizer inputs. Soil is a nonrenewable resource that directly and indirectly produces about 95 percent of the world’s food* — so while defining soil health may not be easy, understanding its value is. In studies conducted in 2017 and 2018 by the University of Missouri showed the yield benefit of corn when using SUPERU® fertilizer and AGROTAIN® nitrogen stabilizer compared to ContaiN. According to the National Weather Service Climate Prediction Center, growers across the U.S. may start noticing the impacts of El Niño as we progress into the fall and winter seasons. Nitrogen management is essential to prevent nutrient loss, maximize yield potential and optimize economic return — it’s especially important when your nitrogen program includes a fall application. While growers are familiar with the unpredictability of the weather, the varying impacts of weather systems in the fall and winter can mean leaving input investments to even more chance. Do you plan to pull soil samples this fall? Learn why soil samples are valuable and why now is a great time to determine a method of sampling. With roughly 90 percent of the winter wheat in the ground, growers should soon be planning their winter top-dress applications. While crop progress and weather conditions vary, the 4Rs of fertilizer application pertain across the wheat belt. Urea-Ammonium Nitrate, also known as UAN, is an excellent source of nitrogen for crops. However, farmers may dismiss the risk of nitrogen loss from UAN, incorrectly assuming that liquid forms of nitrogen are not subject to appreciable volatilization losses.